Modern organizations are looking for ways to really engage their clients. Consumers become audiences, looking for true and heartfelt experiences. This book provides answers for everyone who wants to turn this into reality. 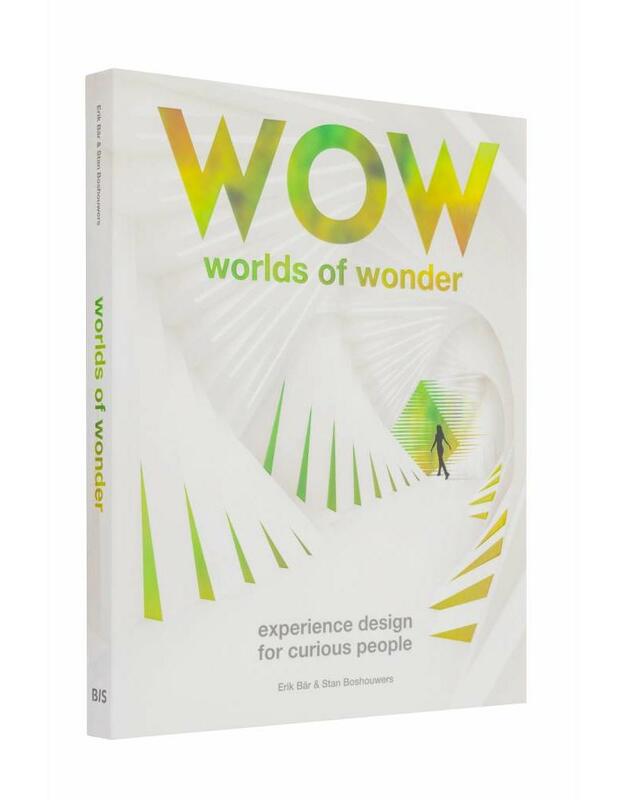 ‘Worlds of Wonder – Experience Design for Curious People’ is een prachtig boek. Niet alleen inhoudelijk, maar ook visueel, met talloze kleurenfoto’s van voorbeelden uit de praktijk. Het opzetten van een experience center is niet iets waar de gemiddelde marketeer zich snel mee bezig zal houden. Toch kan het voor veel marketeers zinvol zijn om zich te verdiepen in dit fenomeen en de kansen die het biedt om een sterkere band op te bouwen met hun publiek. 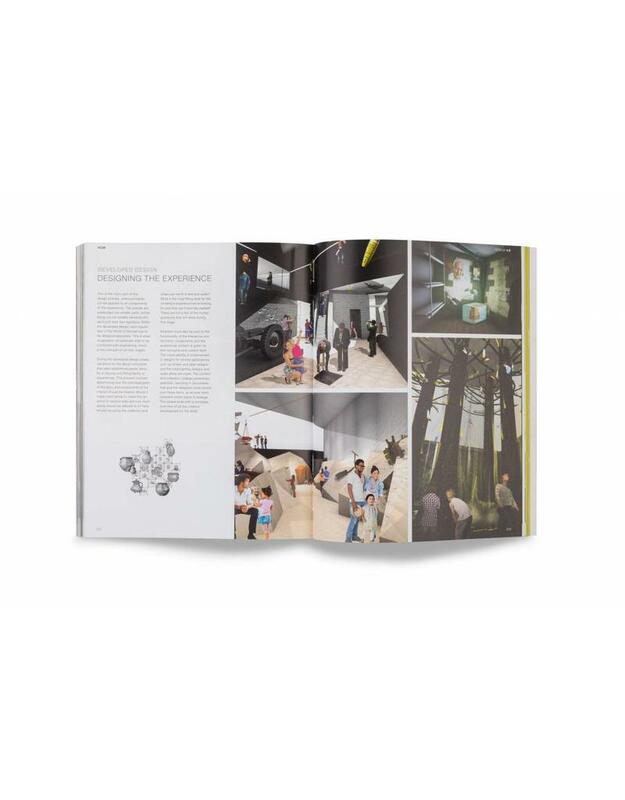 This book is about immersive experience design, the art of creating spaces that tell a story. lt's the result of 25 years of work by one of Europe's first specialised XD agencies. 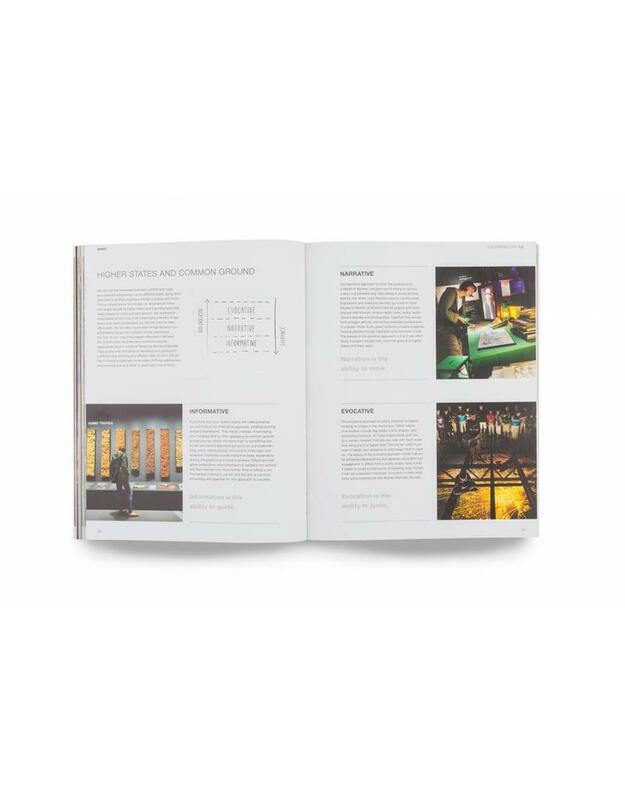 Starting in 1991, the authors witnessed the rise of a completely new industry, mixing graphic, spatial and theatrical arts with interaction design and personal growth. Worlds of Wonder is the illustrated summary of that ongoing journey. lt is intended for everyone in the process of revealing their brand, art, history or ideas about the future. delivering many international award-winning designs and concepts. "Decades into today's experience economy, experience design remains very much an art rather than a science. 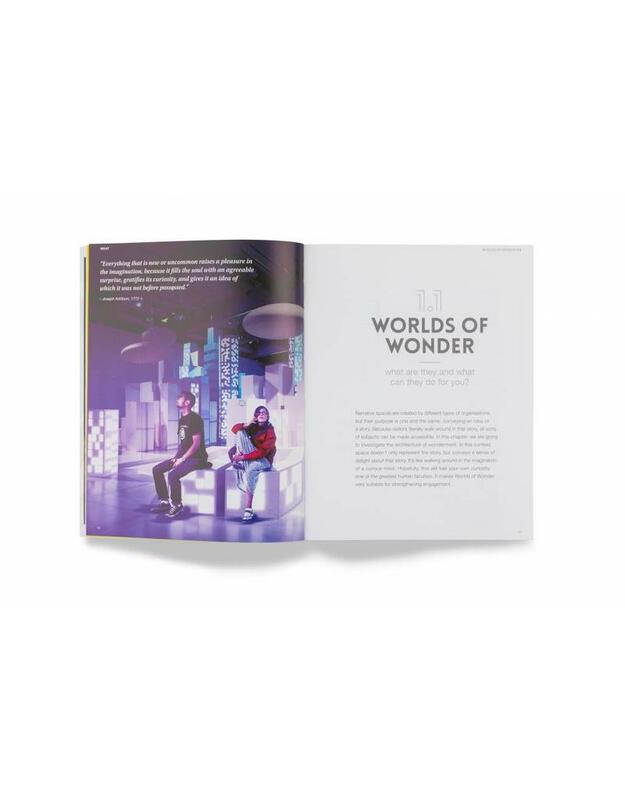 'Worlds of Wonder' exemplifies the state of that art, providing a beautiful, insightful, and wonderful view of the design of experiences that engage, inspire and even transform."